Average height is 170 feet with diameters of 3 to 8 feet. Average weight is 23 pounds per cubic foot with a specific gravity of 0.37. Seasoning properties vary with size. Thin stock dries readily with little degrade; thicker material may hold moisture at the center, causing problems with honeycombing. Experts recommend care in seasoning thick material. Wood has small movement in service. Very durable wood easily worked with hand and machine tools and negligible blunting effect on cutters. Takes screws well. Stains satisfactorily. Western red cedar is a North American native that has been successfully introduced to other places, including the United Kingdom and New Zealand. Western red cedar has a rich history in North America and continues as an important timber tree of the western United States and Canadian forests. Western red cedar is an ideal wood for outdoor applications where light weight and durability are specified. A popular use for the wood is for roofing shingles. It's also used for greenhouses, millwork, boat building, decking, trellises, fences and gates, and outdoor buildings. Western red cedar is also a good choice for planters, outdoor furniture and architectural items such as obelisks. The Western Red Cedar Lumber Assn. reports that its member mills have an annual production of nearly 1 billion board feet, and that supplies have been constant for the past 10 to 20 years. Arnie Nebelsick, executive director of the WRCLA, says newer uses for the wood include more millwork applications. "It's a popular choice for high-end garage doors, for example," he says. Western red cedar combines a variety of properties that make it ideal for outdoor uses. The wood has a natural oil that acts as a preservative. It resists cracking, warping, cupping and pulling loose from fasteners. 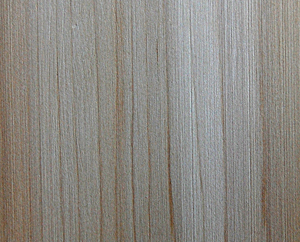 Western red cedar is a softwood, but it is more durable than many other commercial softwoods. Compared with other softwoods used commercially, strength is not western red cedar's main attribute. It does shine, however, when it comes to working and finishing properties. Western red cedar "takes a smooth, satiny finish with sharp tools," according to the book World Timbers of North and South America. The editors caution, however, that the wood is inclined to splinter when worked on end grain, and that the surface may become ridged when planed with dull cutters. 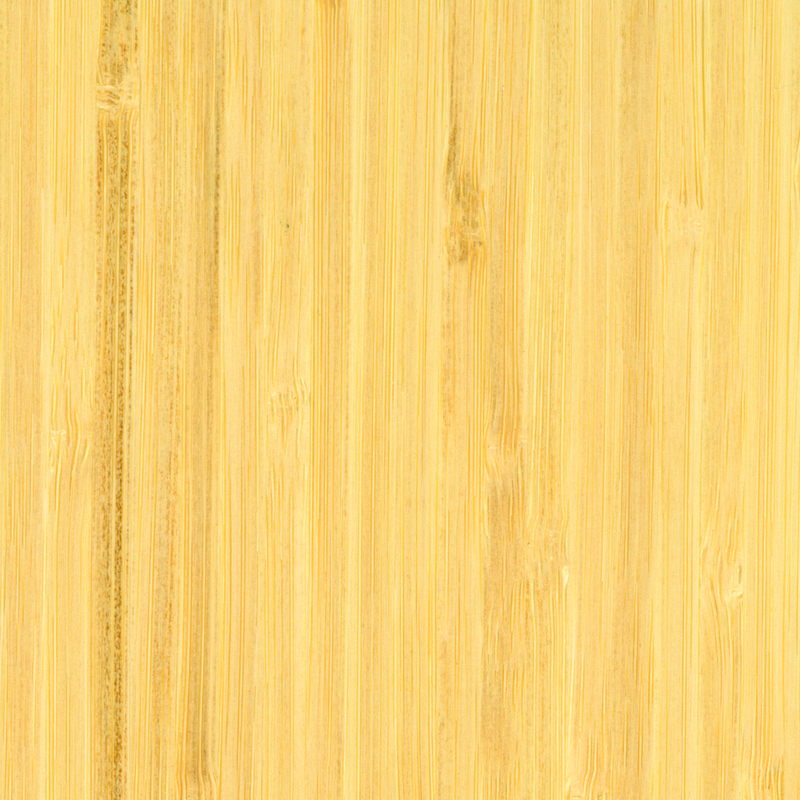 Western red cedar also earns high marks for its nailing properties and it can be stained or painted well. Left in its natural state, the heartwood ranges from a pinkish to dark chocolate brown when first cut, but weathers to silver gray. 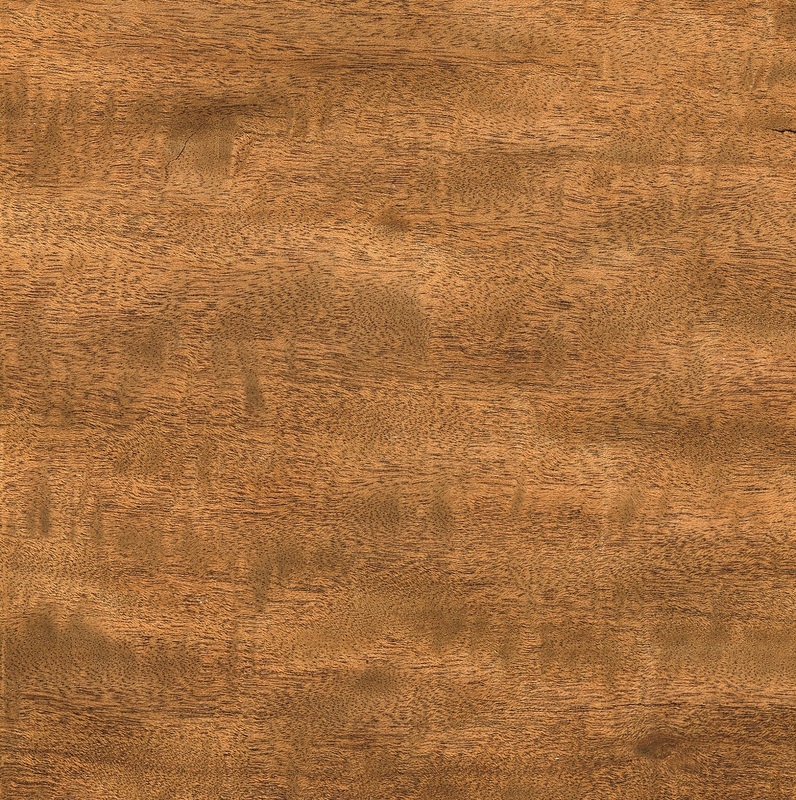 Western red cedar goes by a variety of names, among them canoe cedar. Nebelsick says western red cedar was used before sawmills in a wide range of applications by the First Nation peoples. "They used it for canoes but also for bowls, cooking utensils, and storage boxes. They used the bark for blankets and the leaves for making clothing. The First Nation people found ways to utilize the entire tree," Nebelsick says. According to Donald Culross Peattie in his book, A Natural History of Western Trees, Lewis and Clark used the trees as well while traveling in the Northwest in June 1805. The explorers found the tree in northern Idaho and crafted five canoes for their trip. They also found that the further west they went, the already big trees increased in size. Peattie writes that Native Americans were famous for the artistry and craft used to design cedar canoes from a single trunk. Family canoes were from 20 to 25 feet long and fit to transport a whole household and its gear, a load that might total two tons. He writes that the Native Americans also built longer and stronger canoes called voyaging canoes, outfitted with up to three masts and big enough to carry up to 40 people. The voyaging canoes were so impressive that models were bought by the Yankee sailing masters of the late 18th century. Other early uses included helmets, dagger handles, bows, arrow shafts, spear poles and painted household boxes. Coast Native Americans also used the wood to build potlatch houses or feasting houses from cedar uprights and stringers lashed with the bark of the tree, said Peattie. Probably the most creative early use of the material was for totem poles. Examples of the art exist today with impressions of nature, such as the beak of a raven or owl, still recognizable. A totem poles was not merely a form of genealogy and heraldry, writes Peattie. "It was frequently used as a funeral monument and might enclose in its base the ashes of ancestors."